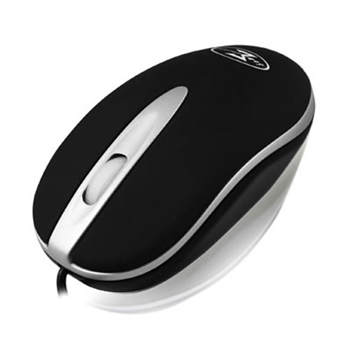 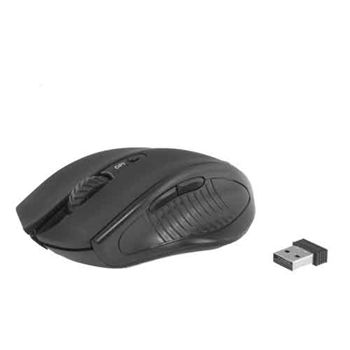 PC Direct | When shopping for a new computer mouse it pays to know what you are buying. 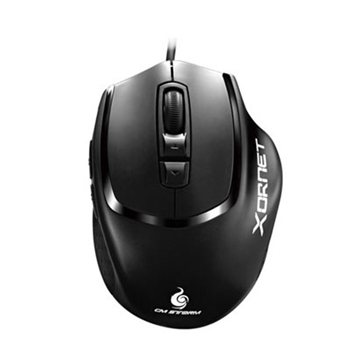 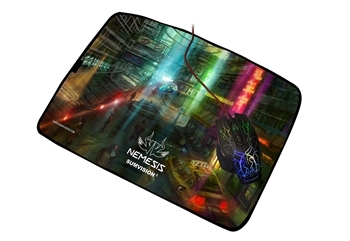 Should you get the mechanical mouse, or the optical, or splurge on the shiny new laser model. 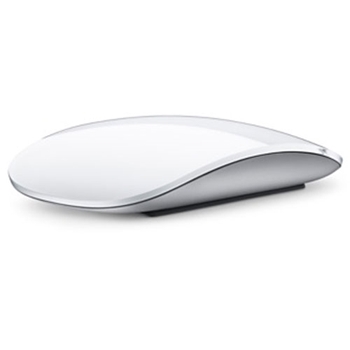 When shopping for a new computer mouse it pays to know what you are buying. 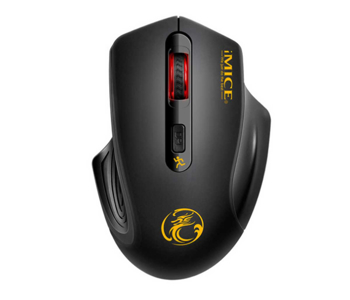 Should you get the mechanical mouse, or the optical, or splurge on the shiny new laser model.